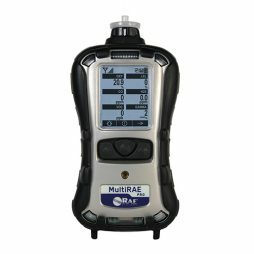 This gas detector offers up to six gas options and can find them simultaneously in real time. It’s special function is to measure the presence of benzene. The absence of wires makes this device easy and comfortable in usage. 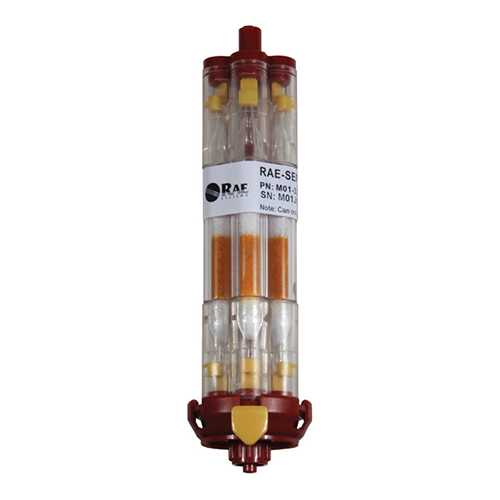 So, it unites the best functions – the one that makes it a reliable multi-gas finder, which is able to support around twenty smart sensors, that can be changed among each other, and detecting benzene quickly and effectively due to the special instant snapshot estimation. 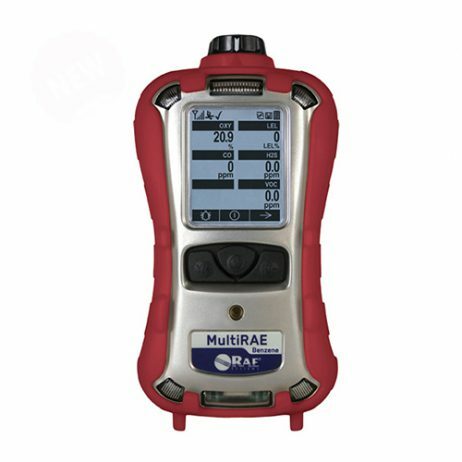 This advanced detector has no wires which makes it even more convenient in usage, and it provides instant data output, which will let you response to dangerous situations or any changes in the environment as quickly as possible. 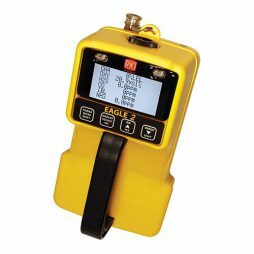 Alert system will help with warning your workers and yourself. 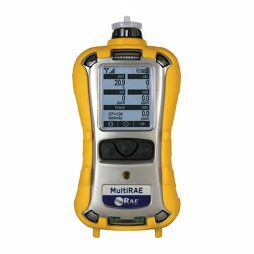 All of this makes MultiRAE monitor a perfect tool to be used in industries, while maintaining a plant or to be personally protected. 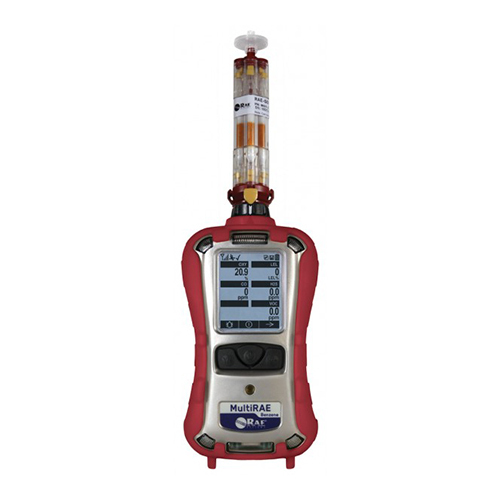 It can effectively find leaks or control the process of refining.